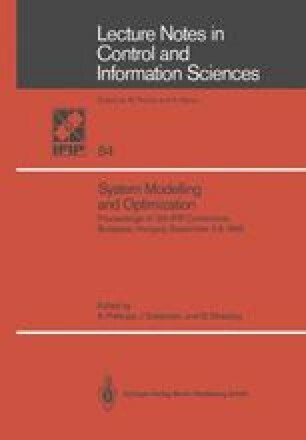 The paper deals with the two-level partially stochastic optimization method named evolutionary method. The aim of the paper is to present a formal description of the method and its application in discrete programming. The algorithm for planning of investments in chemical industry, based on the method, has been presented.